Drive through the vast, rich-green national forests that blanket the Cascade Mountains and keep driving. Let all the city lights drown away. 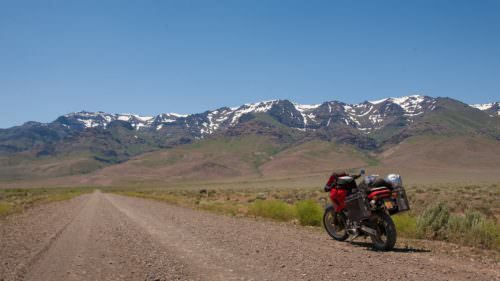 While many traveling west to east may be tempted to settle at first sight of the high desert landscape — continue farther and your appreciation and wanderlust for Oregon will grow too. 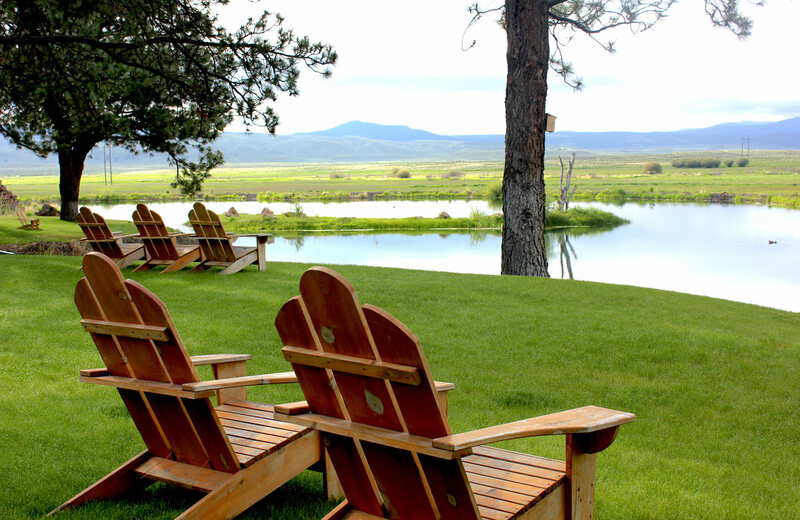 The Retreat and Links at Silvies Valley Ranch in Eastern Oregon is a gold mine nestled within 140,000 acres of rolling hillside, fields of fragrant sage brush, forest and beautiful meadows hugging the various creeks, wetlands and the Silvies River. What may seem like the middle of nowhere will soon become the middle of everything. 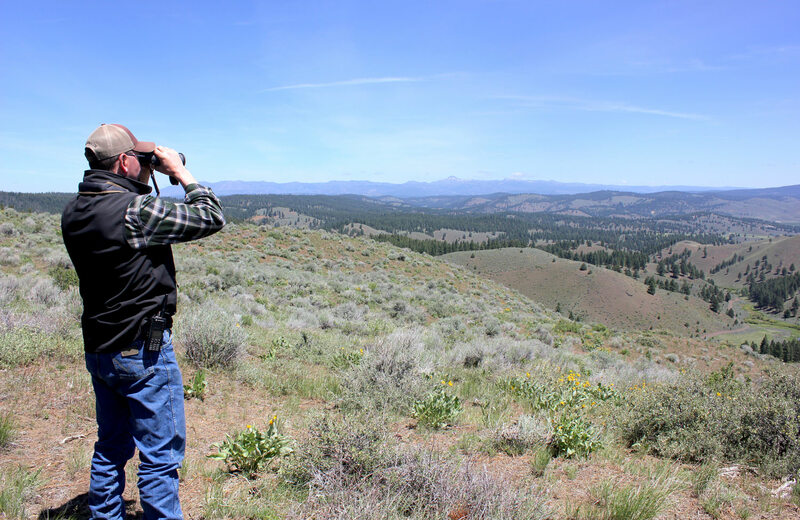 Visitors can’t turn a corner or look out a window without seeing grazing antelope, deer, osprey, eagles and various other wildlife. 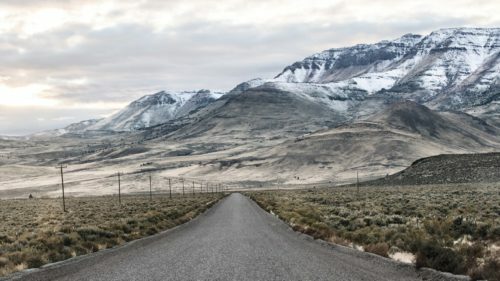 While it isn’t quite the largest working ranch in Oregon, the property uniquely isn’t broken up which makes its footprint cover a very large portion of Highway 395 between Burns and John Day. Travelers will know they are there by the large entrance signs off the highway, continual signage marking points of interest, and consistent emerald green-topped roofs on the various barns and buildings strung throughout the property. It is like a cowboy’s Disneyland. The Porch at The Lodge is one of four dining locations at Silvies. Oregon relics are found around the property. The Retreat opened officially in May 2018 and its luxury rooms and cabins, world-class golf — including the second reversible course in the world, spa and gourmet ranch-to-table dining make this a hands-down five-star resort. But it’s the genuine, humble and hospitable staff — most wearing flannel shirts and cowboy hats — that make guests feel that they are just at home on the ranch. 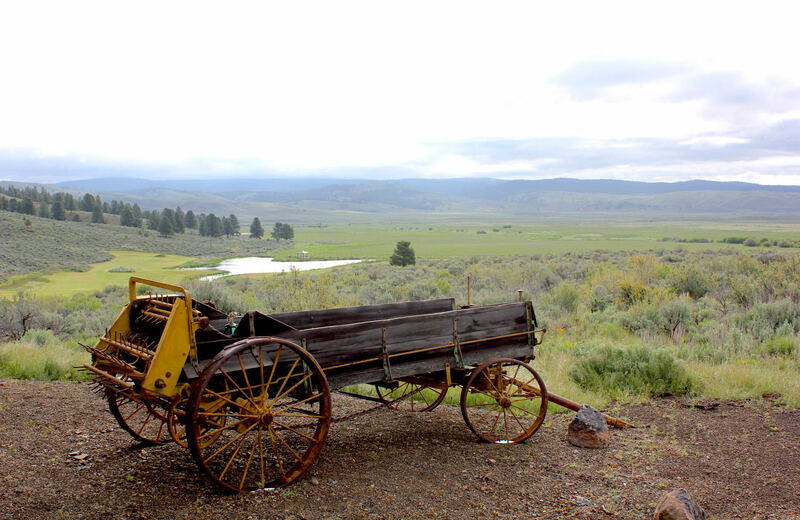 Rooted in 1800's homestead history, the Silvies Valley returns to its pioneer ways with the restoration of ranch lands. From the ranch owners to the cowboys taking care of the property’s 2,600 goats and over 4,000 cattle, everyone aims to give visitors a real western ranch experience by family-style dining, good conversation, and the variety of daily activities including a shooting range, side-by-side tours, goat herding, cattle round-ups, horseback riding, squirrel hunting and more. It is obvious that the community of Silvies Valley Ranch loves its home and wants to share that with the people that come through the gates. 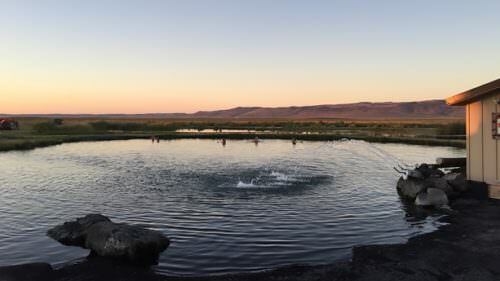 There really isn’t anything like this place — a resort where you can spend one day helping herd 500 goats or branding cattle, and the next day sipping the signature Horseshoe and Nails cocktail while golfing or sitting in a your personal hot tub. 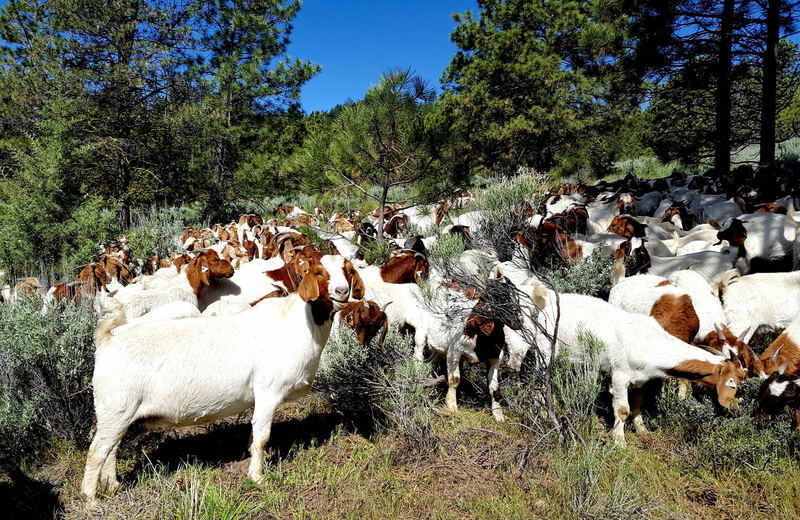 Silvies goats help with weed control on the property. The ranch is home to 6,000 acres of mountain meadows. 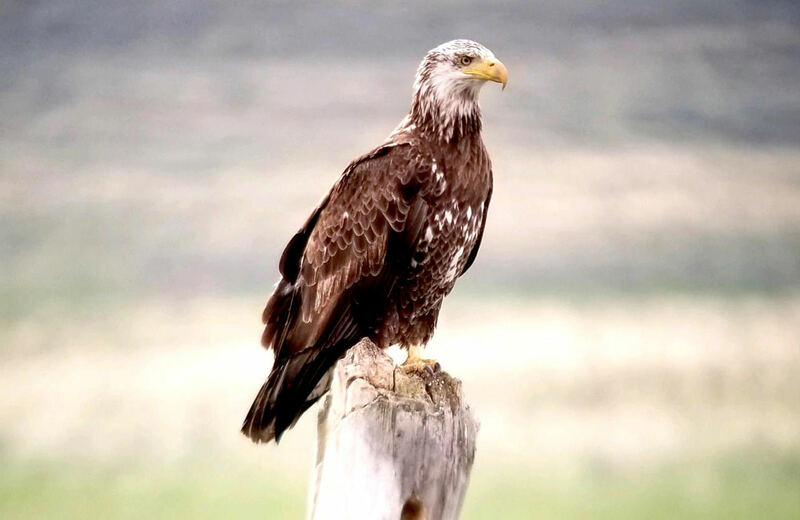 Activities include hiking, biking, fishing, a shooting range and nature photography. 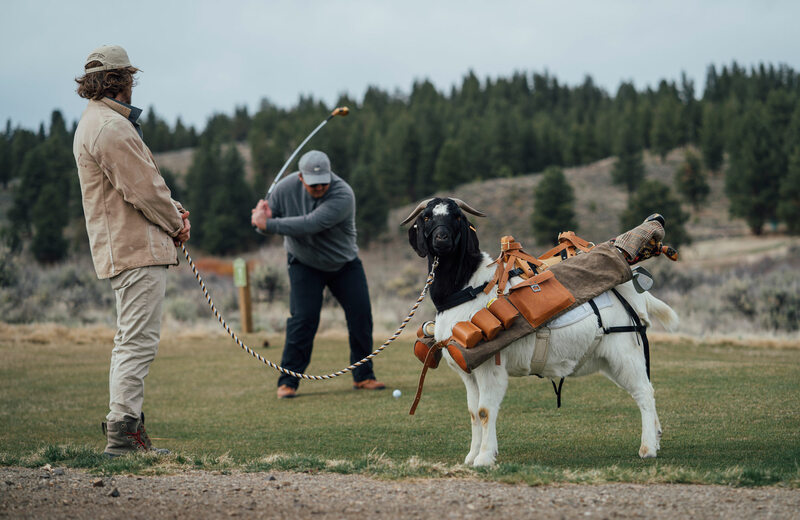 As if Silvies wasn’t already standing out from the pack, golfers can rent their personal goat caddie outfitted with a custom-made goat golf bag for drinks, eats and clubs. They say the goats prefer to be tipped in peanuts. So keep driving. Don’t just plan on a weekend vacation, plan for a shift in perspective. Plan for an entirely different adventure. Plan on disconnecting (literally, there is no phone service) and reconnecting with good people, gorgeous nature and what seems like an untouched part of state — frontier Oregon. 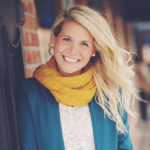 Brittany Ann Arnold is the wife of a flannel-wearing logger and mother of two gorgeous girls. A born-and-raised Portland girl, Brittany now makes her home in a small Southern Oregon town. Life dramatically changed from cocktail dresses, high heels and happy hours to ballet practice, church potlucks and hunting season. 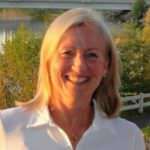 She enjoys adventures from the Oregon sea to the Oregon sagebrush, farm food and craft brew. This girl will always have her city roots but fell in love with small-town, Oregon country living and all that it has to offer.